We are a specialist Bridal Boutique located in the heart of Mid-Ulster in Northern Ireland. 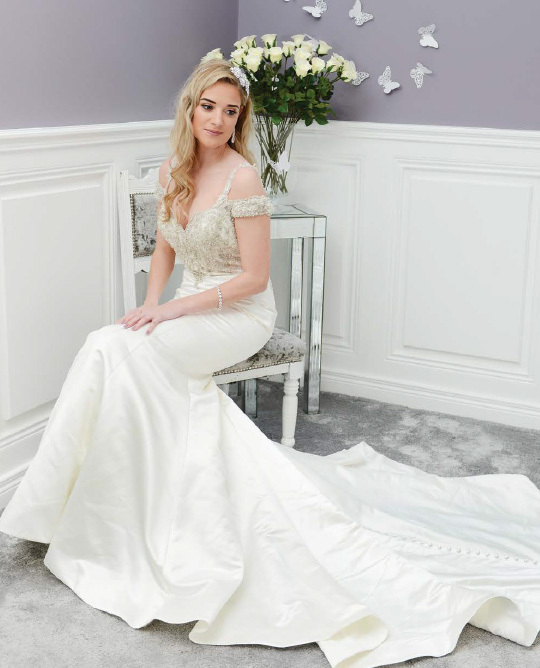 From stunning Designer wedding dresses and bridesmaids dresses to bridal shoes, jewellery and bespoke hairpieces designed especially for your wedding dress, our boutique houses an unrivalled choice of quality and individual styles . 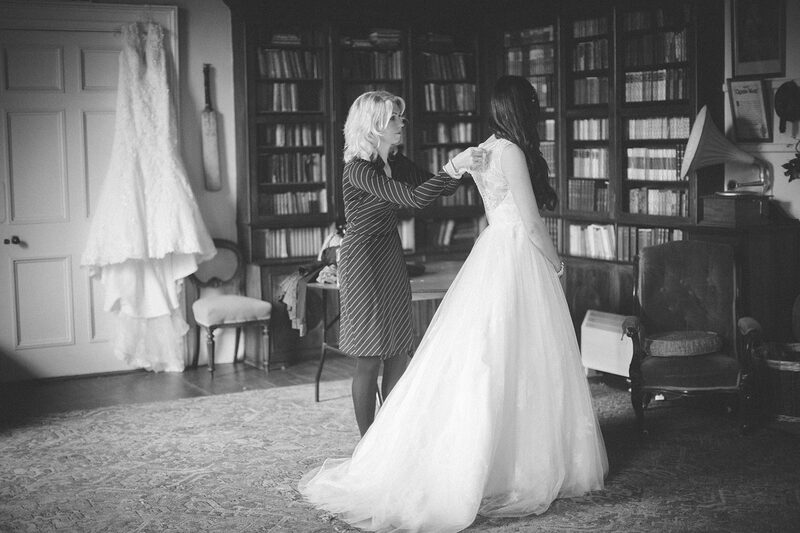 On entering our luxurious boutique you will be welcomed by one of our expertly trained bridal specialists. Our professional team are always on hand to deal with your enquiries. No request is too big or too small. Throughout our website you will find an overview of what we do. If you have any queries please feel free to contact us – we would love to hear from you. If you are looking for something unique and want to stand out from the crowd then you are in the right place……welcome to No.8 Bridal, everything you dreamed for your special day under one roof.